While my wife was busy prepping for school last night, I watched J.J. Abram’s Super 8 for the first time. I had a blast! Behold, the lens flare of doom! While the movie clearly felt like an older Steven Spielberg movie, the pacing and visuals easily surpassed his earlier works. I have to say that I enjoyed the clever camera shots that hid the “monster” until the appropriate time. I also loved the overarching theme of kids making a movie. Reminded me of all the films I tried to make as a kid with my friends. There was one particular scene, in the movie, that got to me a bit. Reminded me of how awesome it is to have home movies, especially of those that we love that have passed away. This past June, on a vacation to see my parents in Southern California, my wife and I happened to spend an evening watching old home videos. In the videos, I saw grandparents who are long deceased moving, talking, and acting with all their memorable mannerisms. It made me cry. Watching Super 8 reminded me of that night with my wife. 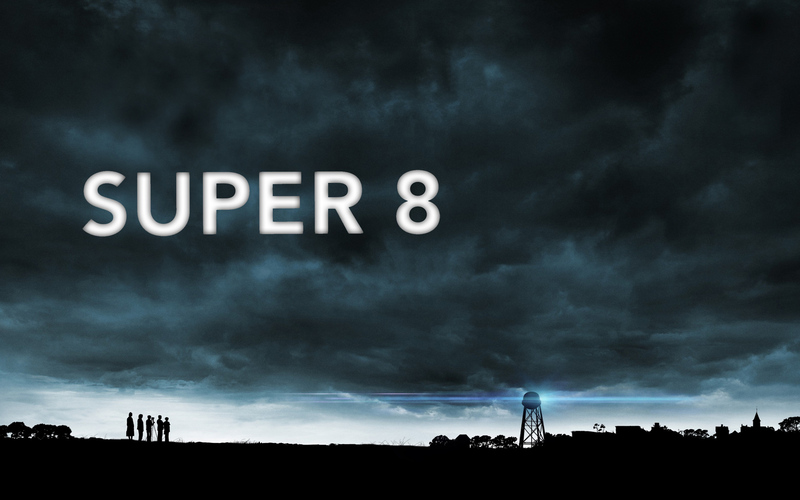 Strip away the monster plot and Super 8 is all about a father and son living in the emotional aftermath of losing a wife/mother. What I most enjoyed about the film is that it focused on its simple human story, even when the town was being blown a part by the cliched “evil” military. Movies that are bold enough to be quiet and thoughtful are a rarity. 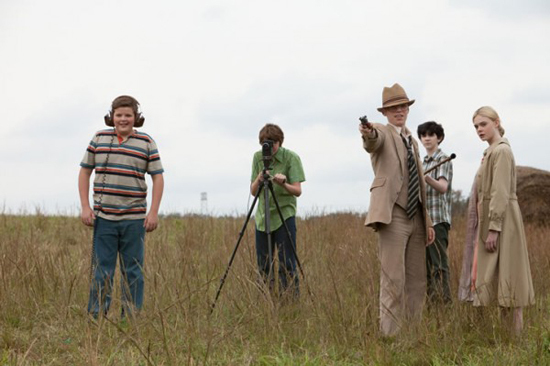 Regardless of what critics or what you might even think, I enjoyed my night with Super 8 on Netflix. I’m ready for the weekend! The Walking Dead: Episode Three Is Incoming!